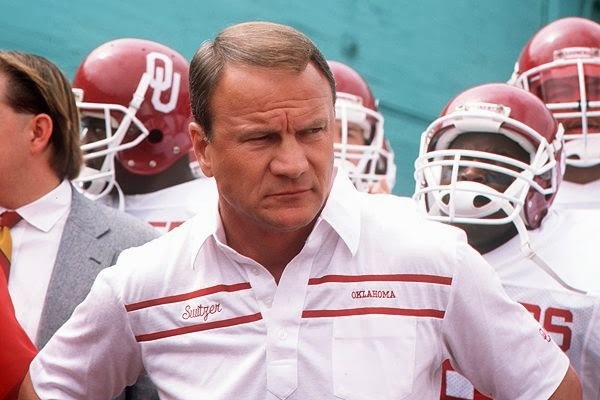 Former Oklahoma coach Barry Switzer voiced his opinion about adding Houston Cougars to the Big 12 conference saying the Big 12 would be only hurting itself if the Cougars were brought in. "It'd be a hell of a mistake if the Big 12 allows them to come in," Switzer recently told the Austin American-Statesman. "They've got better players in Harris County than anywhere else in the United States. You give them credibility like you did TCU ... they'll be recruiting the same players Texas, Oklahoma, A&M, everyone else is recruiting -- and they'll get them, too. "Right now, they don't get the same players. But they've still got enough good ones." Listen to Switzer's full interview below or on Austin American-Stateman's site.